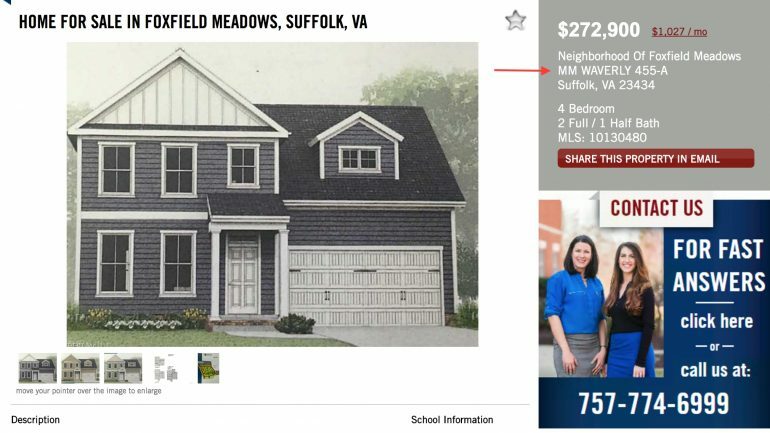 Have you been searching for your new construction home lately and seen the term “Master Model” or maybe “MM” listed in the comment section of the listing? In order for Builders to have their floor plans featured in a MLS (multiple listing service) they need to disclose if the plan is a Master Model or ready now. In the listing above you will see MM before the floor plan name. Notice there is no address? That’s because this new construction home is not actually built yet but the builder would still like to advertise the floor plan. This floor plan is available to build on a homesite of your choice in the New Construction Community. Building a new home from the ground up allows you to choose the plan that is best for your family and it allows you to customize all the details. A new construction home typically takes 4-6 months from start to finish. See our Path To Owning a New Homes Here. Don’t have that amount time to wait? We have plenty of new homes in various stages of construction to meet your timeline. To view all New Construction homes please visit our website here. 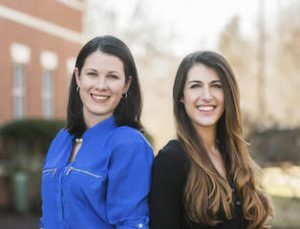 If you are interested in learning more about New Construction and would like a tour of our homes please call our New Home Specialists Jess & Lauren today, 757-774-6999.